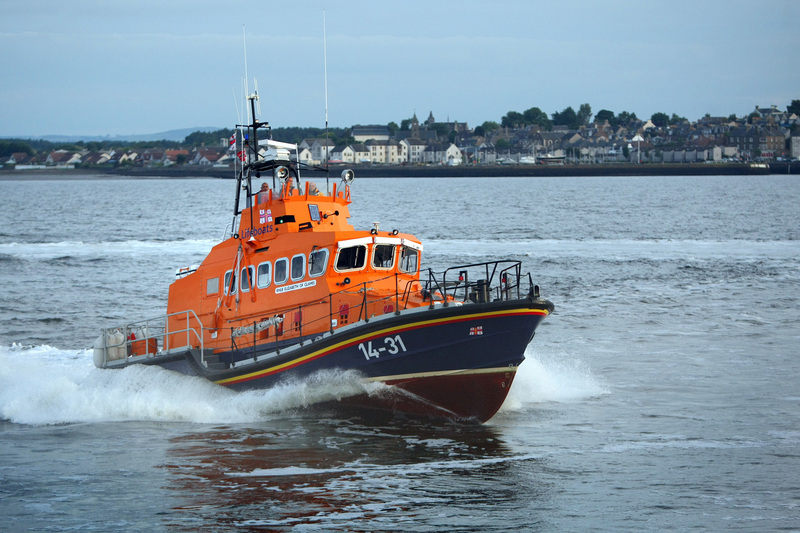 Broughty Ferry and Carnoustie lifeboats rushed to the scene of an upturned dinghy this morning. Residents have hit out after protected trees were chopped down in Monifieth to make way for luxury housing. 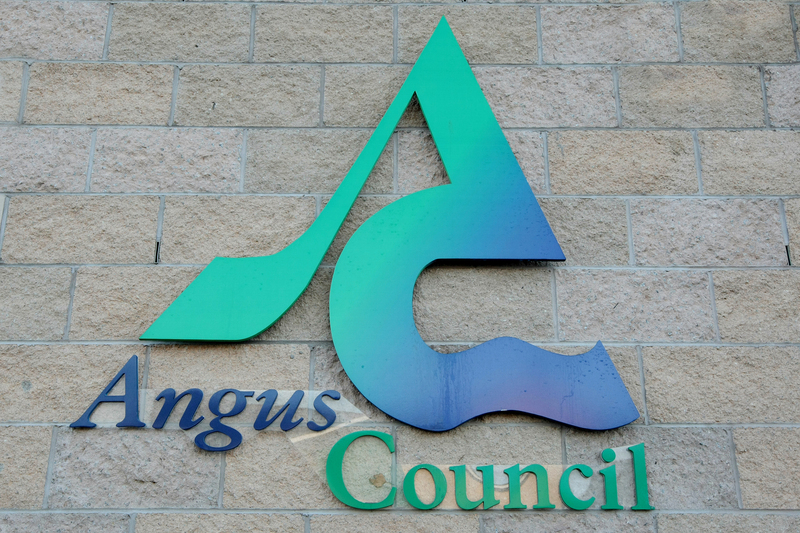 Carnoustie and Monifieth Men's Shed group has been told it needs to find a new home after Angus Council decided houses will be built on their current base. When the date for the Tom Jones gig in Dundee was announced on Monday, Danielle-leigh Emmerson thought it seemed familiar. The wife of a Tayside police officer has paid tribute to her "amazing, wonderful, loving" other half on the day of his funeral. Carnoustie was the scene of a major emergency service response when a body washed up on the town's beach on Sunday. The victim of an attack so vicious it left footprints on his head has opened a new charity branch helping fellow brain injury sufferers.